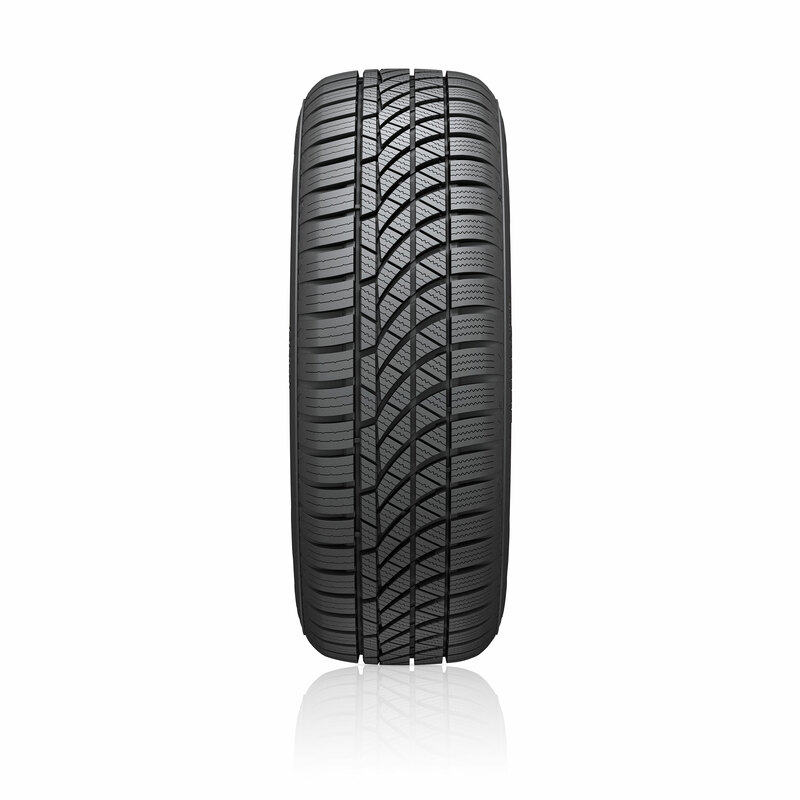 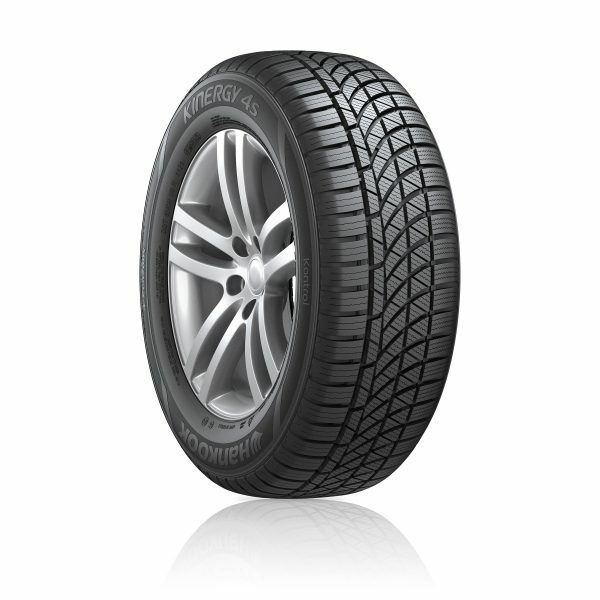 The perfectly balanced tyre for all-round use … no matter the weather. 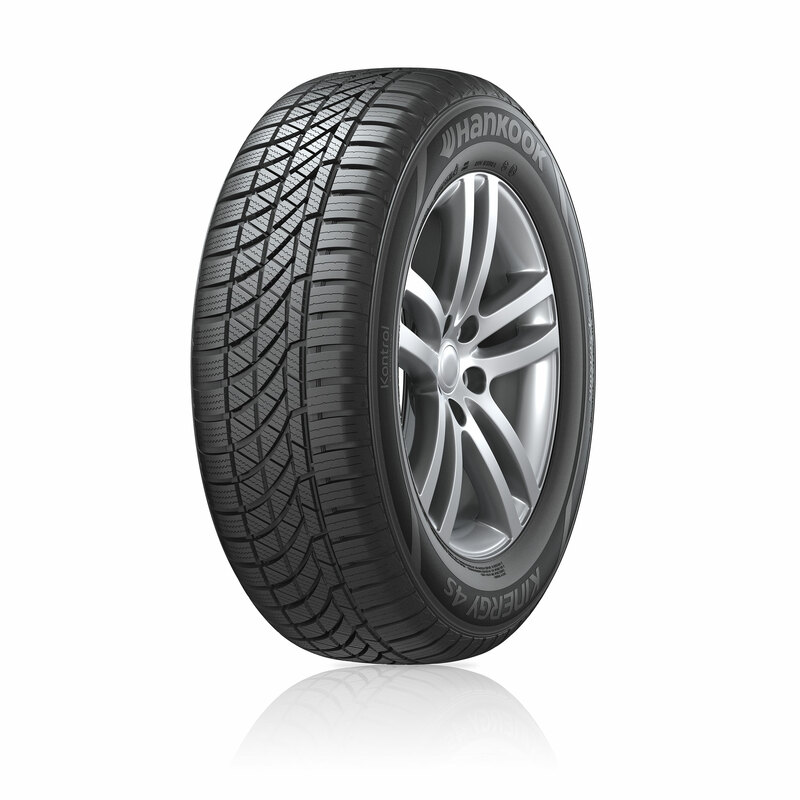 The harmonious all-year tyre for safe handling in both wet and dry conditions as well as in snow reduces braking distance by 10% and improves wet and dry handling by 6% (compared with its predecessor model). 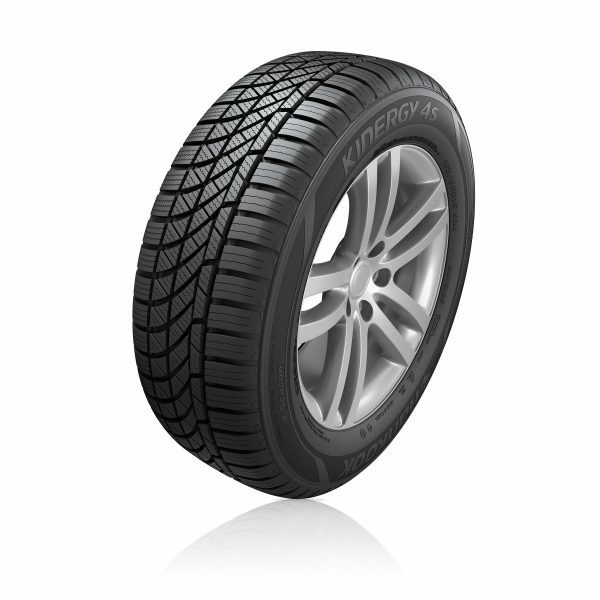 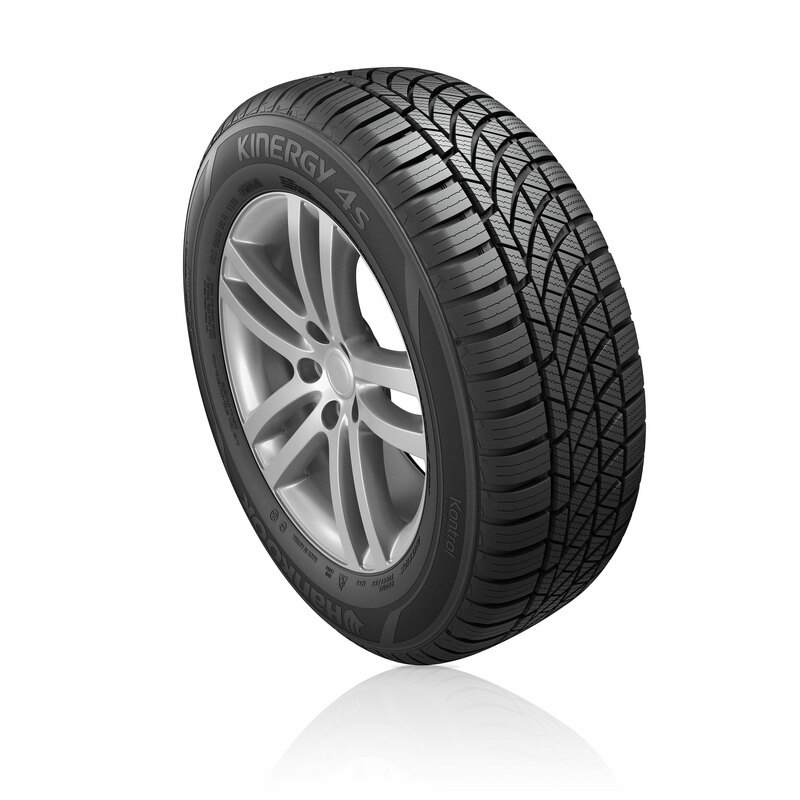 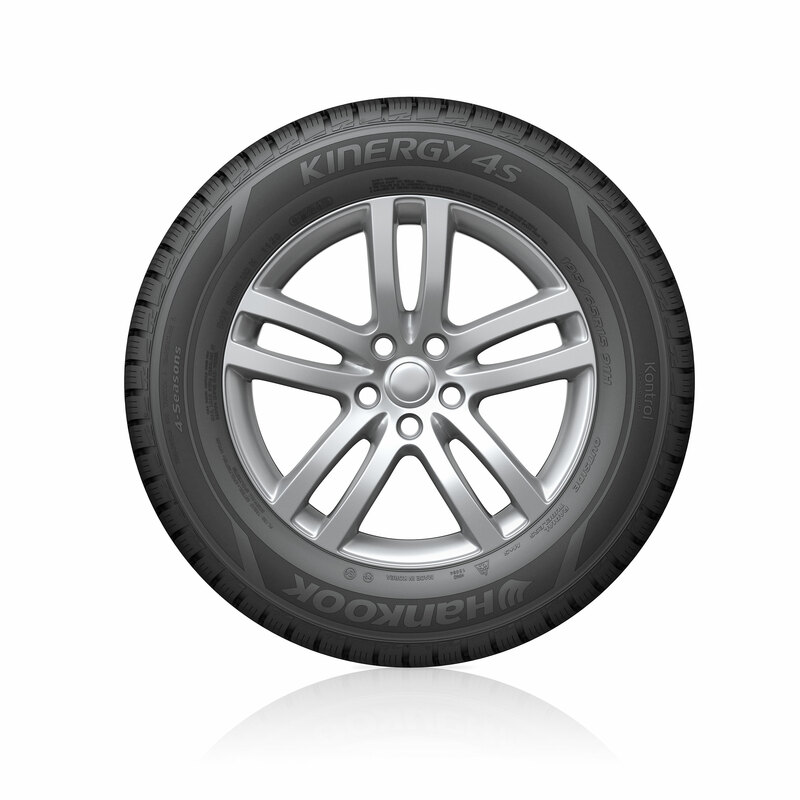 The asymmetrical tread of the Kinergy 4S combines summer properties related to performance and safety on its block-tread outer side, with tested suitability for winter conditions on the inner side, which features 3D sipes.